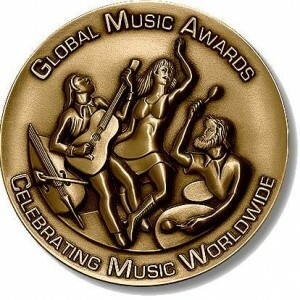 Congratulations to Dorothy Hindman for winning the Gold Medal in Global Music Awards for her brandnew double CD ‘Tightly Wound’: Music for Strings’ in category Composer – Album – United States. 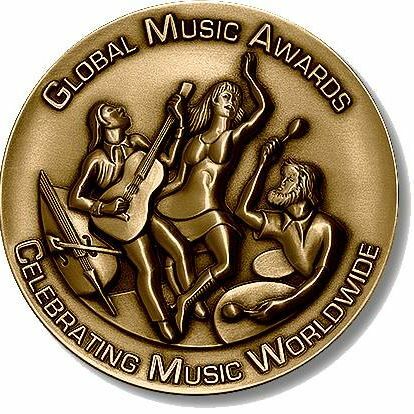 The CGK is very grateful, that our recording of TAUT has been chosen as the opening track of CD 2. 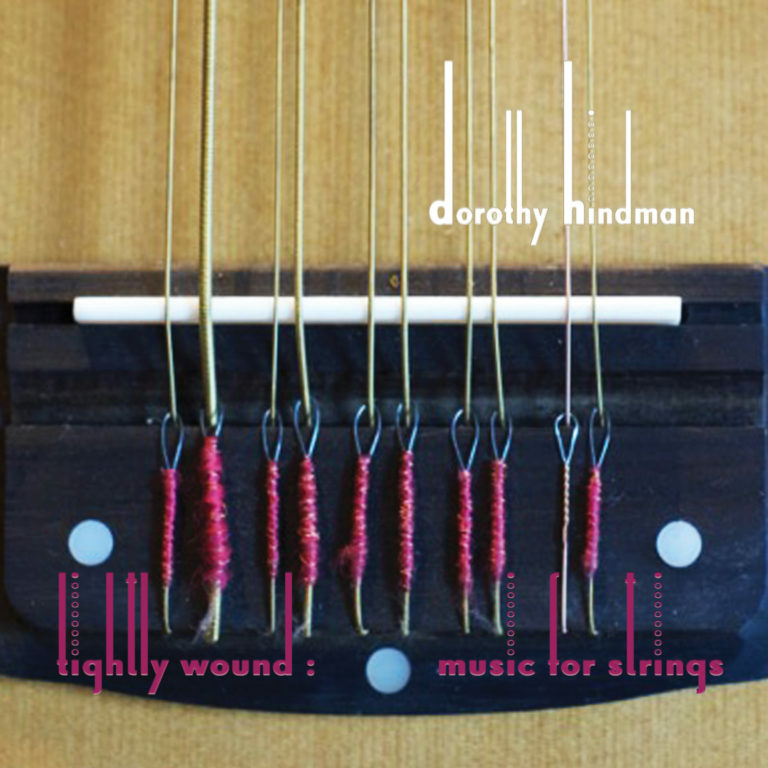 We are happy to announce the release of US-composer Dorothy Hindman’s brand-new double CD ‘Tightly Wound’ – The CGK’s recording of TAUT appears as the oping track on CD 2. 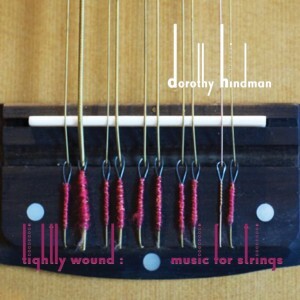 ‘Fueled by a unique blend of punk, postmodern, and spectral techniques, Dorothy Hindman’s music sings and screams, breathes and howls, leaving a lasting impression like none other. Her second solo release, Tightly Wound, a double album showcasing her music for strings, stakes a solid claim for her position as one of the more fearless voices in chamber music today. Hindman’s works have a raw power — such as Heroic Measures, Taut and Needlepoint, three perspectives on the ravages of cancer, or Setting Century, an elegy on how losing a parent clarifies our own mortality. Other pieces are lighter in substance but no less personal: Time Management on the impossibility of balancing marriage, children and career, Monumenti and centro on the challenges of life, language, and customs in a different country, and Sound|Water on climate change and sea level rise in her native Miami.